PRW Plumbing & Associates is a full service plumbing company. 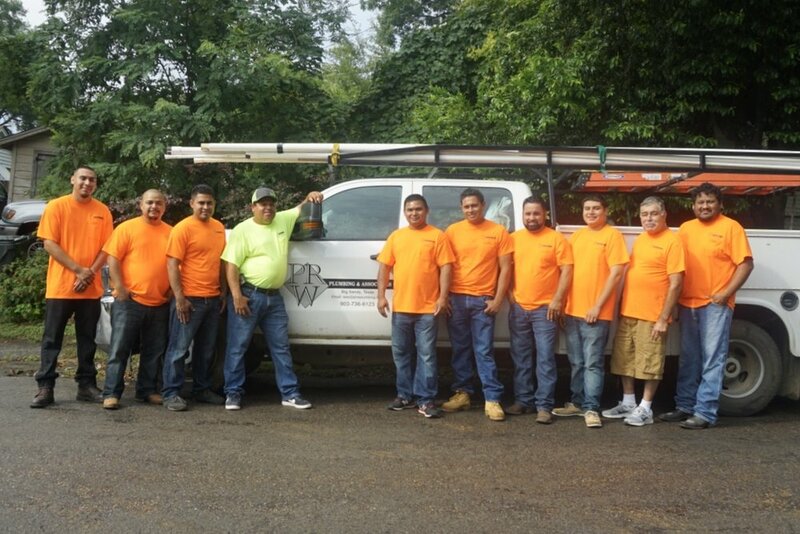 From installations to repairs for both new construction and remodels, our reliable and experienced team is ready for your project. 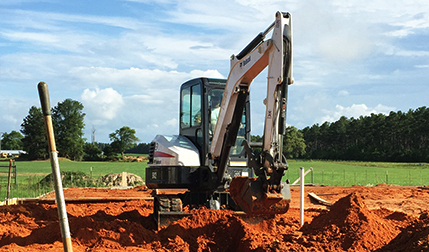 We specialize in new commercial & residential construction projects, both large and small all across East Texas. 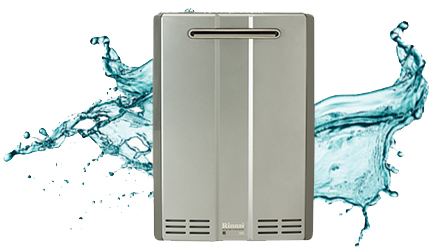 Tankless water heaters provide hot water only as it is needed so they don’t produce the standby energy losses associated with storage water heaters, which can save you money. that are featured in the Parade of Homes in both Tyler and Longview. We have served the Tyler & Longview, Texas area since 1980, completing a variety of residential and commercial projects. At PRW Plumbing & Associates, our mission is to provide you with trustworthy and reliable services for the best value. We are eager to bid on your commercial project or provide a free residential estimate. We are here to serve and your happiness is required.